Quin Abbey is situated in the village of Quin, in County Clare, Ireland. 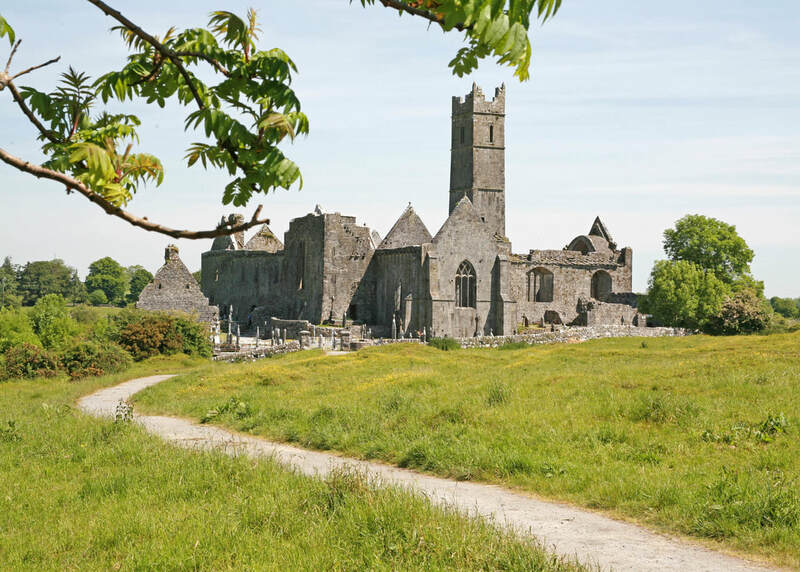 ​This small, but comprehensive, e-guidebook will unlock the secrets of this fascinating medieval abbey and castle. Though commonly called Quin Abbey, the building is actually a friary built upon the remains of a castle constructed in 1280. 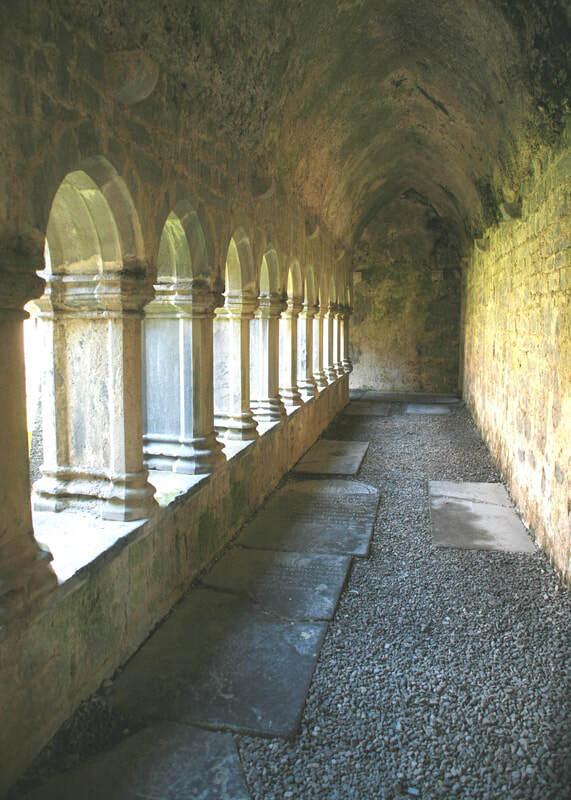 The cloisters are in an exceptionally good state of preservation and are one of the best surviving examples of a Franciscan cloister to be found in Ireland. The castle was built in 1280 for the Anglo-Norman nobleman De Clare. It commanded the route between Galway and Limerick and was, by contemporary standards, an impressive fortification. 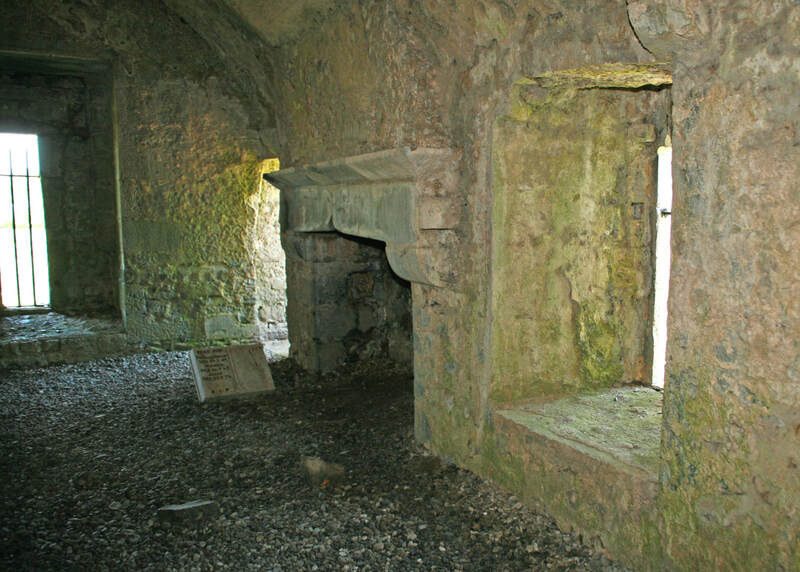 Despite this, the castle was attacked only 6 years later by the MacNamaras in revenge for the killing of a local chieftain and left, according to one account, a “hideous blackened cave”. 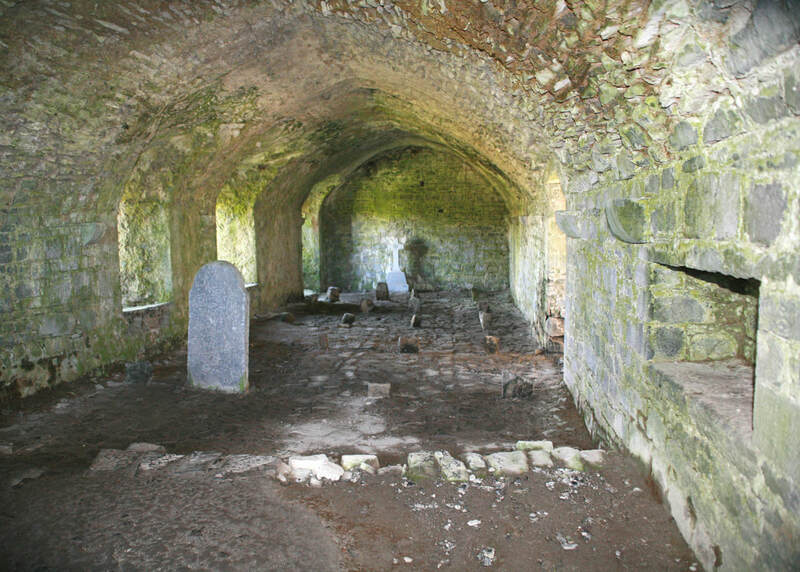 It’s likely that any wooden structures within the castle were burned, but the massive stone walls remained and were incorporated into the church which was built from around 1330 onwards. 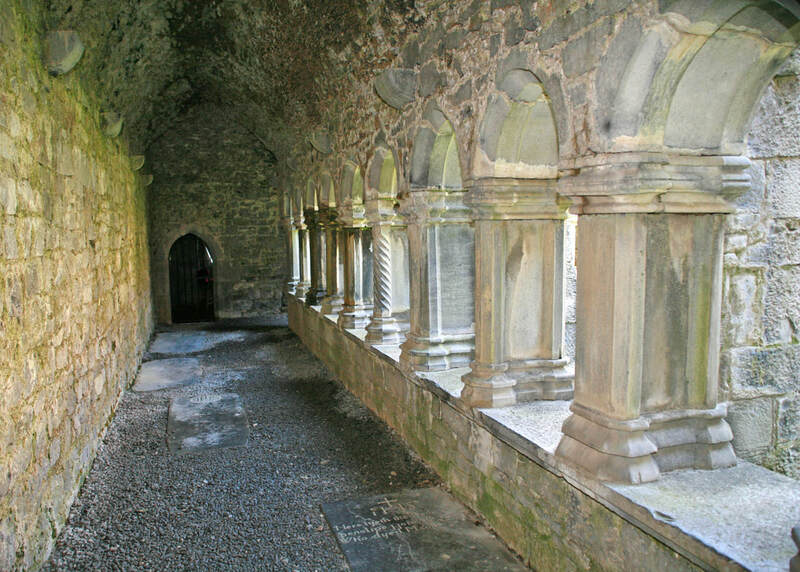 The friary was dissolved in 1541 during the reformation, and the buildings passed to the O’Brien family in 1547. The friary soon fell into disrepair and then ruin. The friars remained there unofficially, through a series of expulsions and re-occupation, into the 17th and 18th centuries. Father Hogan, the last friar, died in 1820. 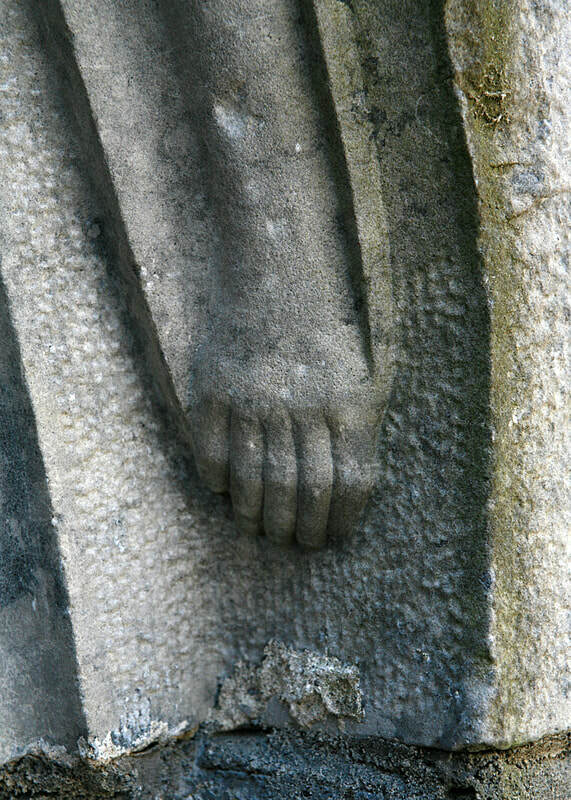 Search for the many hidden carvings in the cloisters and the transepts!